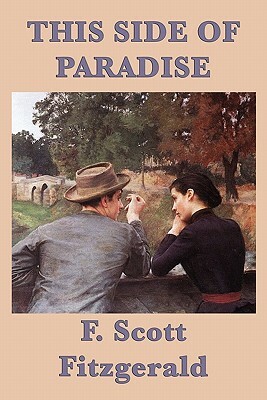 F. Scott Fitzgerald great American novel centers on Amory Blaine, a young Midwesterner who, convinced that he has an exceptionally promising future, attends boarding school and later Princeton University. At Princeton he falls in love with Isabelle Borg , and despite his efforts to court her, is rejected. Following their break-up, Amory is shipped overseas, to serve in the army in World War I. After the war, Amory Blaine falls in love with a New York debutante named Rosalind Connage.